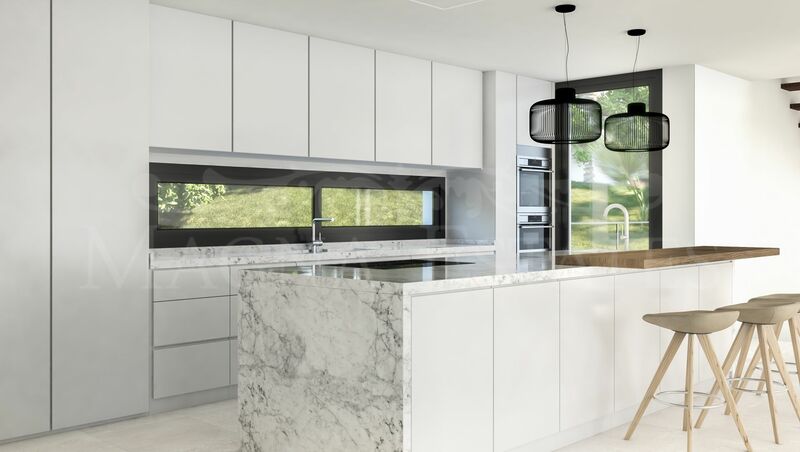 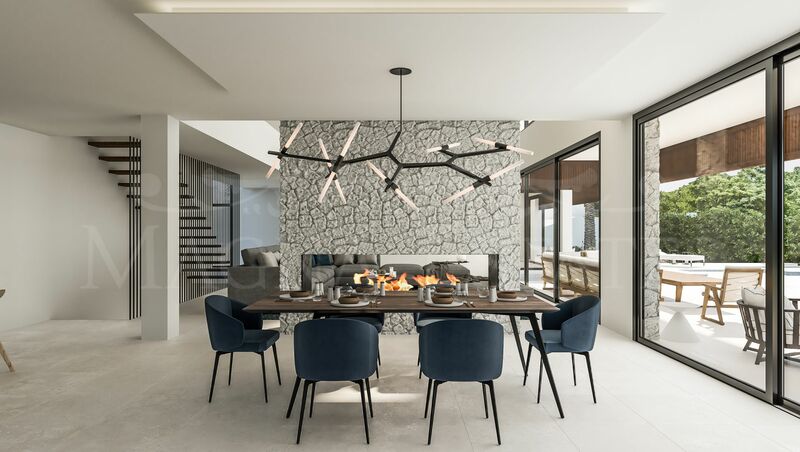 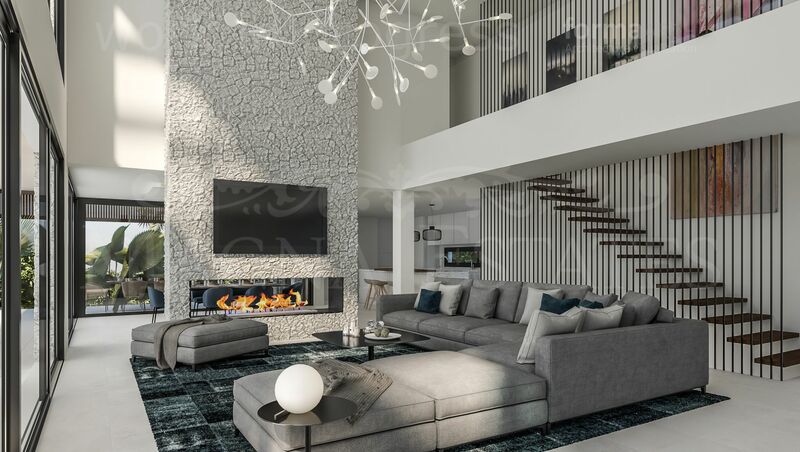 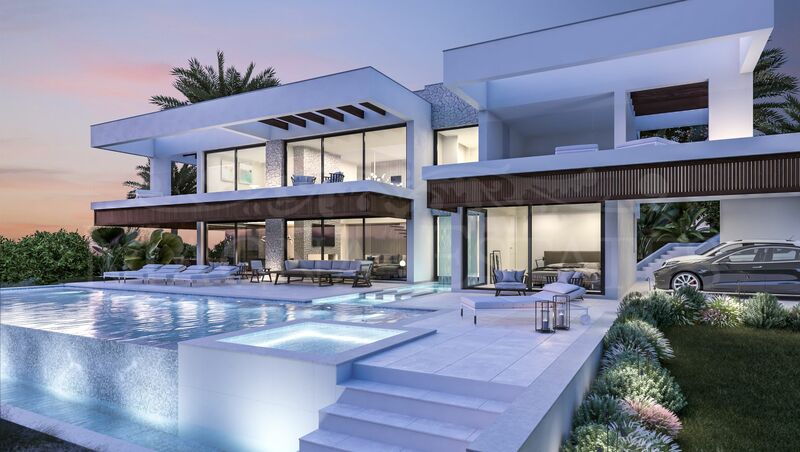 Exclusive and singular planned for late 2016 villa, it is being built in La Cerquilla, one of the most prestigious urbanizations in Nueva Andalucía and from all over Marbella. 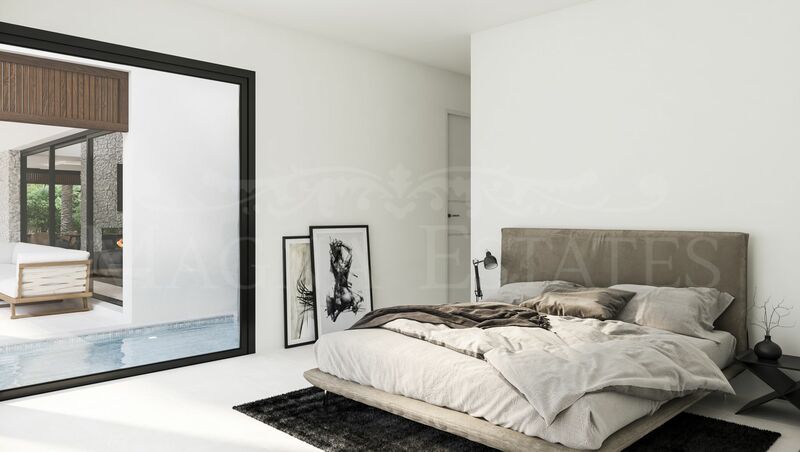 With a contemporary design, large windows, minimalist interior environment, available finishes of the highest quality and prepared to make life more comfortable. 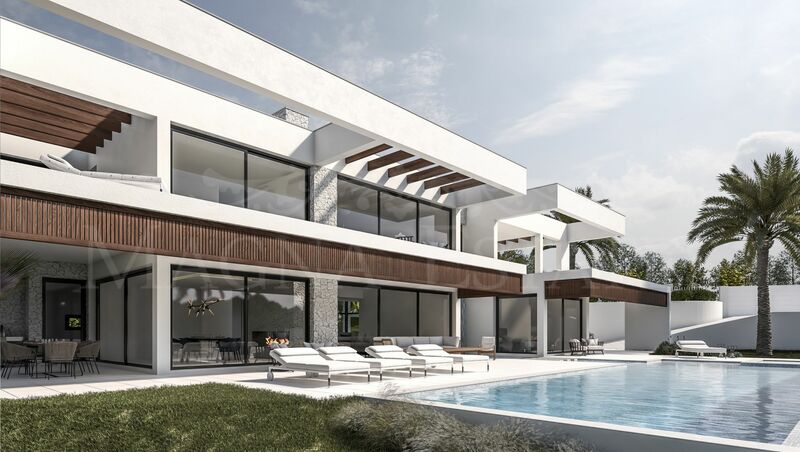 Beautiful sea views and los Naranjos Golf Club. 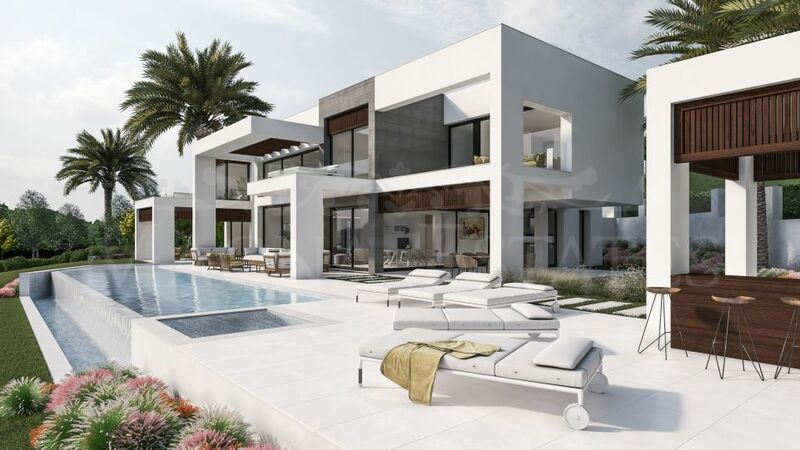 Please, send more information about ref 247-00456P, Villa in La Cerquilla, Nueva Andalucia, Marbella or similar properties.